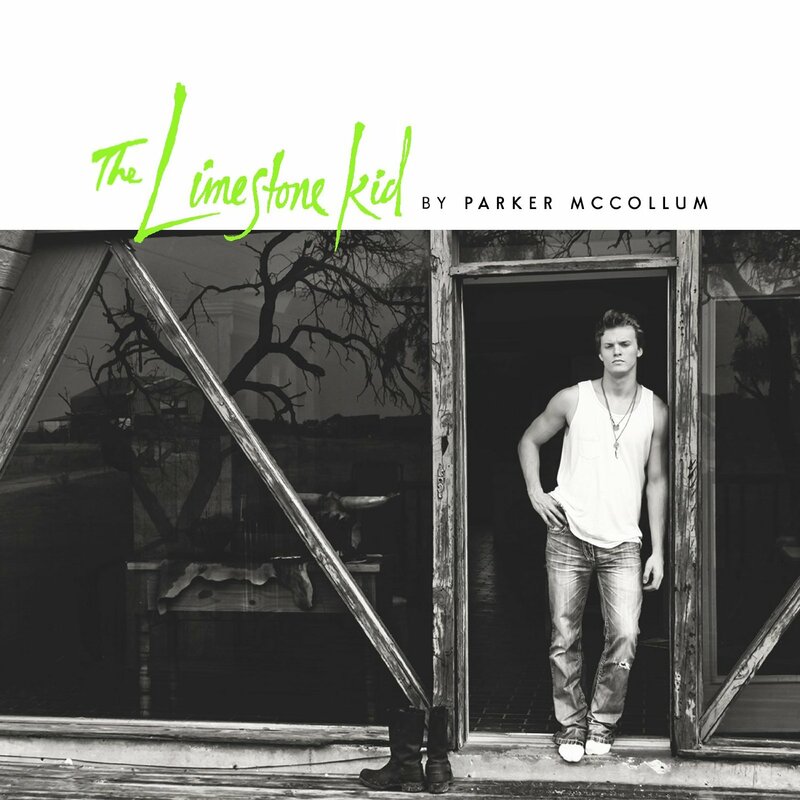 Toeing the country-punk line of Cory Branan and early Lucero, Austin, Texas singer/songwriter Parker McCollum will release his debut LP, The Limestone Kid, on 24 February. “Meet You in the Middle,” the album’s burnished first single, is rife with choices, regrets and resigned acceptance. Watch the video for “Meet You in the Middle” below and pre-order The Limestone Kid via Amazon .